How to fabricate fine Prototypes with PMMA injection molding? PMMA(Acrylic) is great plastic for Injection Molding and widely used in many applications include lenses, security barriers, medical devices, LCD screens. Before diving deep into the topic, there is a need to understand what is PMMA and injection molding. PMMA is abbreviation of (poly-methyl methacrylate) and it is commonly called as acrylic. Although it as different other names like plexi-glass, Crylux, Acrylite, Lucite and many other. 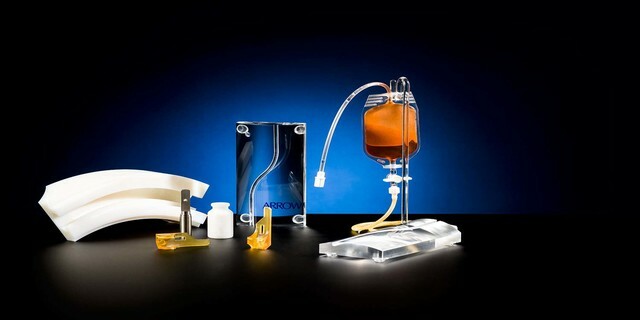 The demand of acrylic glass is increasing in manufacturing industry day by day because of its properties.In the modern Industrial era , Pmma (Acrylic) has been widely used in many applications due to its natural transparency & clarity and the impact resistance of certain variants, including lenses, acrylic nails, paint, security barriers, medical devices, LCD screens, furniture, windows, tanks, and enclosures around exhibits. Why PMMA or Acrylic is Perfect for Injection Molding? PMMA or acrylic is thermoplastic with high transparency, high flexibility, and chemical resistant, weather-resistant and light weight. It is preferred over poly-carbonate (PC) because of its properties i.e. easy to process, low cost and flexibility. PMMA material is widely used in rapid manufacturing industries to fabricate fine prototypes. As acrylic is thermoplastic which means it can be liquefied at its melting point and can be restored to its original shape upon cooling. So, this feature of PMMA or acrylic makes it perfect for injection molding. Why PMMA or Acrylic is Mostly Used? Acrylic is widely used material and perfect substitute of glass. Because of its moderate properties and low cost it is now becoming a prototyping material for different manufacturing industries and even it is highly used by student in universities for making their projects or prototypes for their future projects. PMMA prototypes are in demand for any industry looking to come up with a stronger and cheaper alternative to expensive and brittle glass. PMMA material is perfect substitute of glass and very feasible then glass. Security barriers, LCD screens, windows, tanks, medical devices and lenses – all incorporate the use of PMMA instead of glass. With many industries choosing PMMA over other materials for its products, there is a significant rise of PMMA prototypes in the recent decade. PMMA clear parts are an excellent substitute for glass. They are commonly used in aquariums at both commercial and residential scales. PMMA is also commonly used as viewing ports as well as complete pressure hulls for deep sea submersible because it is highly flexible, durable and low cost. 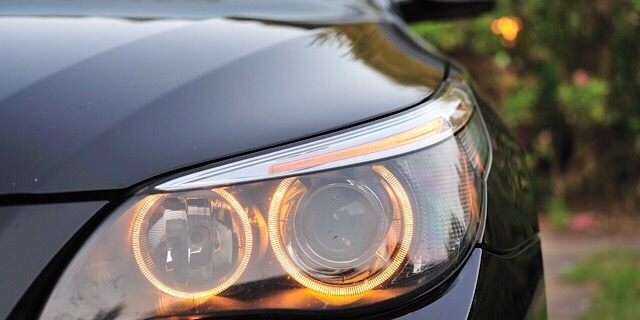 The finished products made of its materials and pmma clear parts are also used in the lenses of the headlights and backlights of automobiles. Since it gives better protection against thrown objects, many safety vehicles such as that used for riot control often deploy PMMA as its main material for the windows. Many buildings use PMMA instead of glass for its windows due to its superior strength. 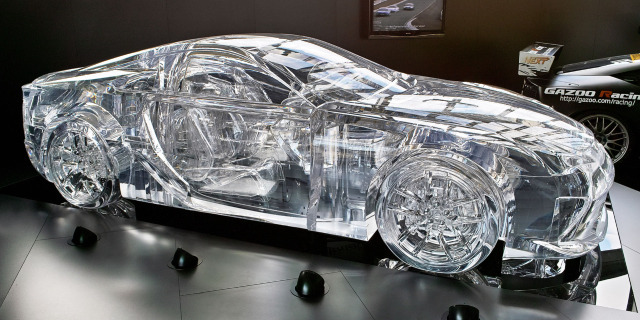 To grasp the attention of people, different automobile companies, manufacturing companies, furniture showrooms showcase their models made up of PMMA material because of futuristic looks of PMMA and PMMA material properties. PMMA prototypes and its products are commonly used in the medical industry as well. Contact lenses and eyeglass lenses are often made using PMMA since they are less brittle as compared to glass. PMMA also has such good compatibility with human tissue that allows it to be used in the treatment of cataracts. Parts made with PMMA have been widely used in bioprocess chromatography, treatment of tuberculosis and cosmetic surgeries etc. Along with these, for denture teeth, this is the best material of choice as well. Why PMMA Material is Suitable for Prototyping? 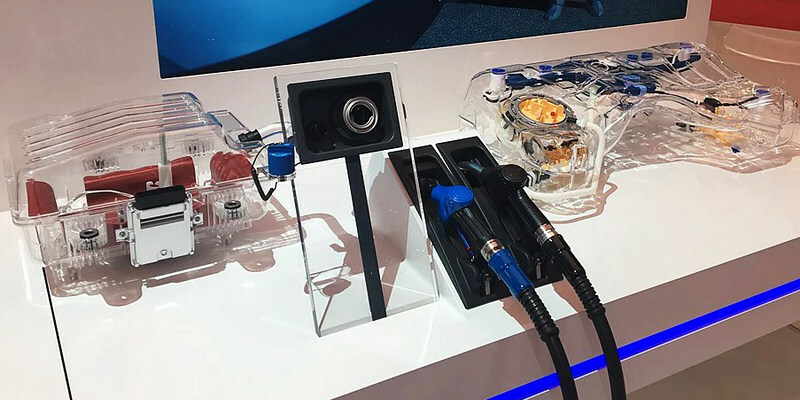 Before PMMA prototypes, prototyping was a difficult task and it requires a lot of effort and expenses to fabricate a metallic prototype and poly-carbonate that which is harmful for human health as it has bisphenol-A. PMMA or acrylic is now in demand for fabricating flexible, light weight and scratch-resistant prototypes. There usually two options for making clear and fine parts i.e. glass and acrylic and glass become useless when we move away from plane and flat surfaces. Now we are left with acrylic which is used to fabricate translucent and high finished plastic parts. 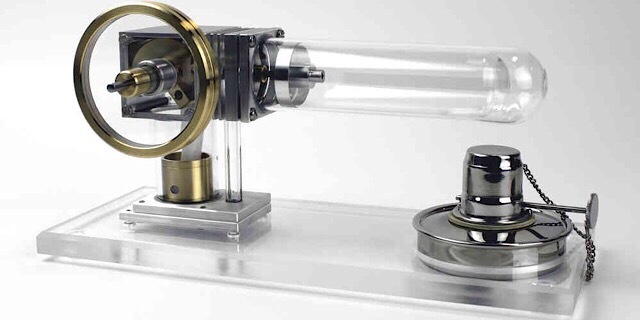 There exist several techniques for the rapid production of PMMA clear parts and its prototypes. At Wayken, we incorporate various rapid prototyping techniques in order to make sure that you get your prototypes in the most cost and time effective way possible along with superb quality. 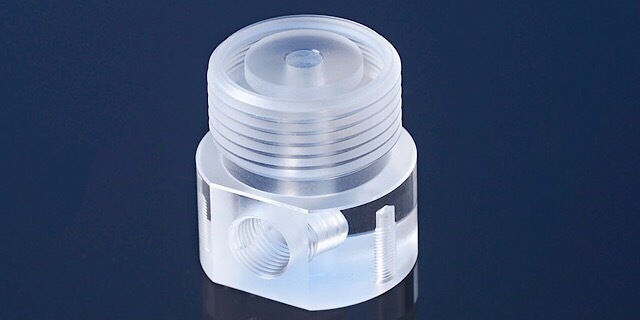 Besides acrylic injection modling, CNC machining is commonly used if any geometry is complex and requires hand polishing. In CNC machining, you can design prototype with huge complexities and with perfection. 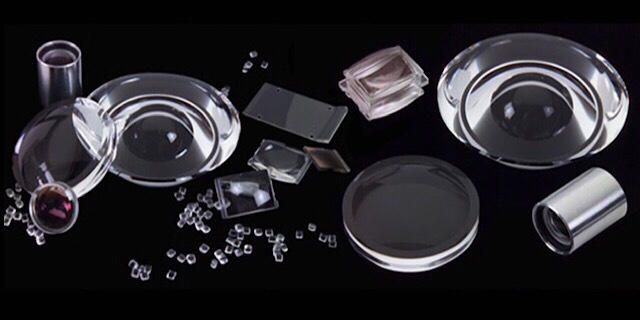 At Wayken, we also excel at plastic optics and specialize in clear optical prototyping which is often the method of choice due to its rapid production, no waste material, ability to make complex parts and superior product finish. Injection molding is another common method used for the rapid manufacturing of the prototypes. Low volume injection molding is ideal for 100 to 10,000 parts. Vacuum casting can also be used likewise. However, both these techniques are usually used for the lesser complex geometries. We will discuss PMMA injection molding in detail. 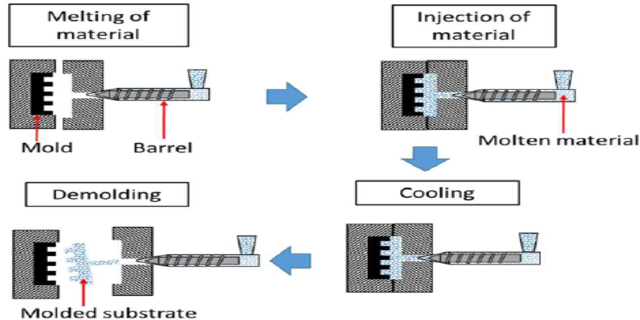 In injection molding process, material is first liquefied and change into molten form at high temperature and then injected into metallic dies under high pressure and then it id allowed to cool. After sometime, it gives you desired part of desired shape. PMMA injection molding is very popular and very effective manufacturing method for produce high quality plastic parts and prototypes. In this process, resin or PMMA material is heated at its melting point, when it is liquefied then it is injected under high pressure into metal dies and then cooled rapidly. After some time, it transforms into desired shape and then few finishing process is done on it to get what exactly is required. Injection molding process is widely used in different industries like electronics, manufacturing industry, automobile industry etc. If you are looking for prototype in urgent and in haste then go for 3D prototyping but if you need functional and reliable parts then you should go for plastic injection molding. It is long stand assumption that when it comes to high volume production, injection molding is very expensive and non-reliable process while for prototyping or low volume production injection molding is suitable and reliable option. The process involved many steps until a final prototype or product is fabricated. The first step in prototyping of plastic injection molded parts is design of part. In initial phase you have to determine the feasibility of product and its production and nothing to do with size of product. After working on product design now move to engineering phase of productions. The parts have to be engineered so they can be easily produced in steel or metal dies. The parts are drafted and designed so they can easily cool and ejected from molds. In this process engineers have to set the wall thickness and proper design so that plastic or acrylic prototypes don’t get trapped while ejection. There should be proper place for gate, injection of molten material and to analyze the proper flow of molten material after injection. In short, an engineer has to design a proper channel to make successful prototype. Now the next phase is designing the geometry of molds that give a shape to the part. The mold includes the pins that help in ejection of part after its formation and the flow of water lines in the mold that helps in cooling pf molten material in mold. The tool build is a way of creating molds. The design of mold is first drawn on computer which is called computer aided drawing. The inject molds often use steel but for production of injection mold prototype, Aluminum is used because it is best heat dissipater and it gets cool and heated very quickly. Another advantage of aluminum molds that it improves better flow of molten material in it and ultimately reduce risk of defective parts. Steel molds are used when there is high production of molded parts. Steel molds are not compatible with prototype injection molding. 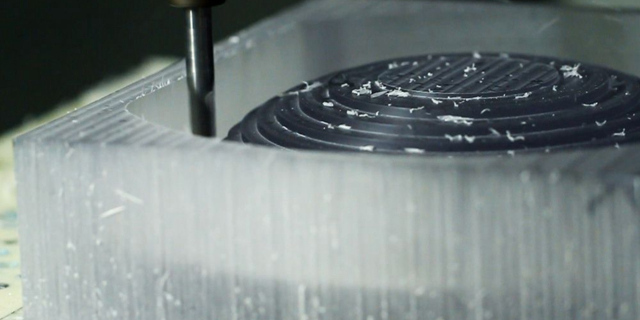 For the manufacturing of more complex and complicated molds, an expensive process is used which is EDM. There are two types of molds, single cavity mold and double cavity mold and they used according to per need. In last the everything is ready for injection of molten material but it works well less often for first time. Everything needs to be checked and adjusted properly so that it work perfect in first run.